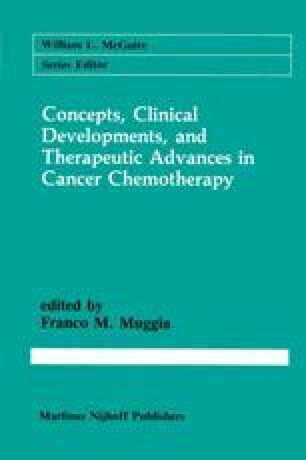 Antitumor activity or host toxicity can be increased or decreased by changing the rate of drug delivery. This phenomenon is known as schedule-dependence, and the most familiar examples occur with the use of methotrexate (MTX), fluorodeoxyuridine (FdUrd), and cytosine arabinoside (ara-C). The general motivation for the study of schedule-dependence is to improve the therapeutic index of a drug, i.e., to maximize the ratio of therapeutic effects to toxic effects.